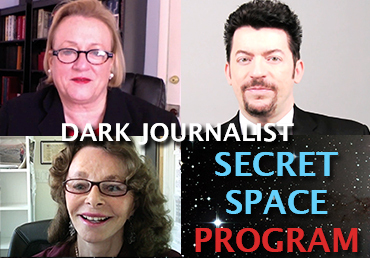 In this Special Part 1 Presentation of a 4 Episode Series, Dark Journalist Daniel Liszt lays out the keys to understanding two powerful areas driving the intense secrecy in our modern society: The Secret Space Program (SSP) and Continuity of Government (COG) planning. Top Experts and Insiders Drawing on the work of experts like Former Assistant Housing Secretary Catherine Austin Fitts, Oxford Scholar Dr. Joseph Farrell and UC Berkeley Professor Peter Dale Scott, along with interviews with Watergate Attorney Douglas Caddy and the Late Jim Marrs, Dark Journalist outlines how 70 years of Covert Operations relating to COG and the SSP have made Official Institutions unaccountable to the general public. 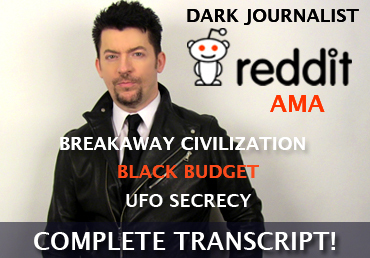 Prepare for an in-depth analysis of the Deep State machinations that created the National Security Act of 1947 under President Harry Truman to help create the CIA and a secret Black Budget System of finance to build an underground infrastructure as part of Continuity of Government Planning ostensibly to survive a Nuclear Attack by the Russians. This National Security State project and its shadow system of governance and off the books eventually became a huge problem for the public state and the JFK Presidency became one of the major casualties in the war for transparency. President Ronald Reagan attempted to use this system of secret finance and covert action for what he came to believe was a noble purpose: preparing for an alien attack and asking Mikhail Gorbachev is Russia would come to the aid of the US in event of an all out Space war with off world UFOs. 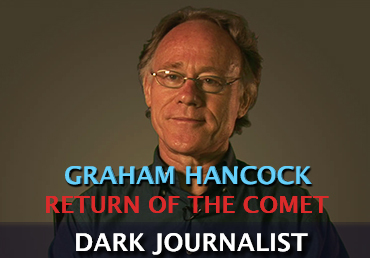 Informative, disturbing, eye-opening and powerful you don't want to miss this important Dark Journalist episode!